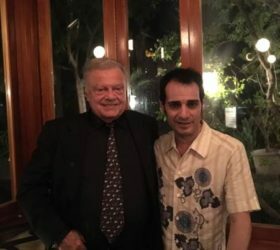 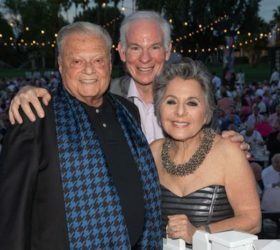 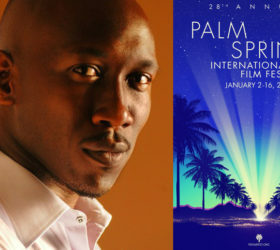 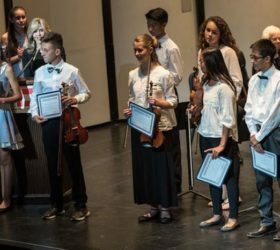 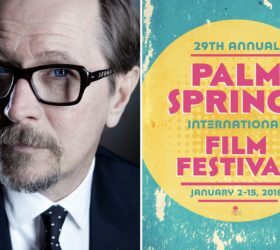 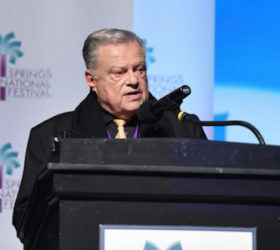 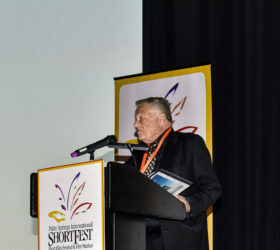 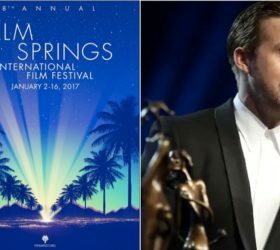 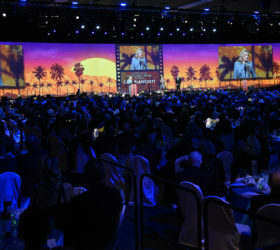 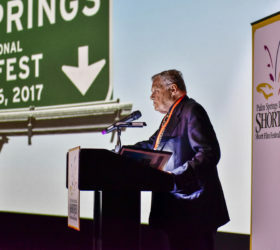 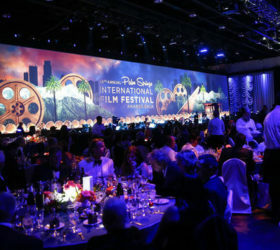 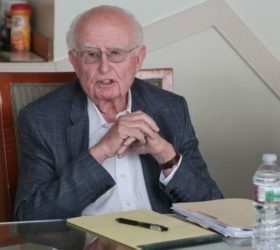 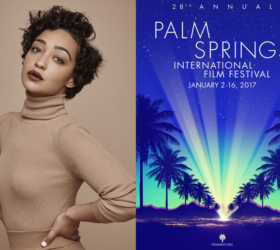 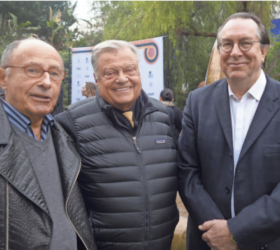 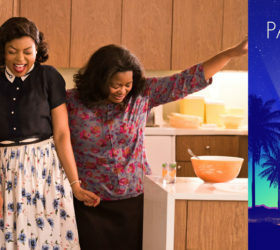 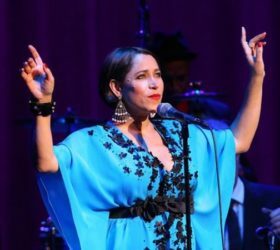 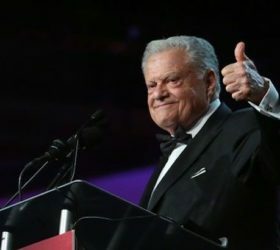 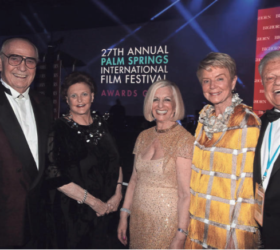 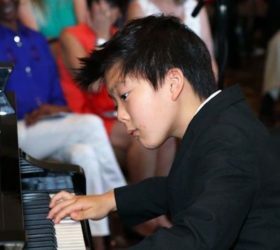 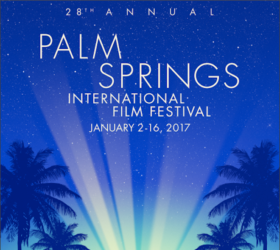 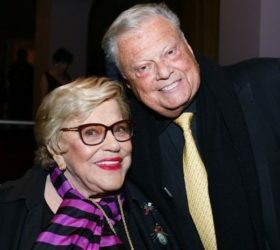 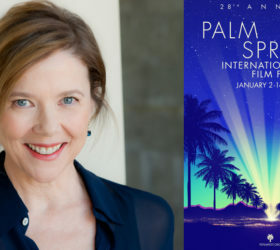 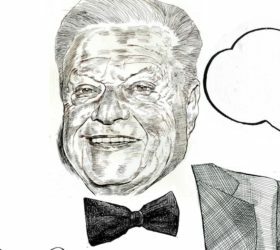 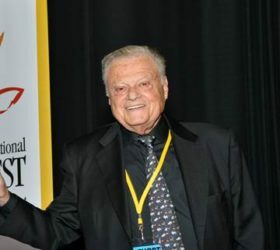 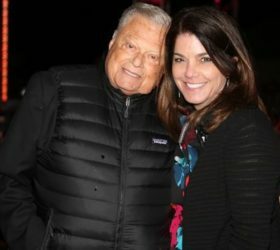 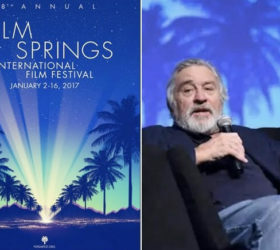 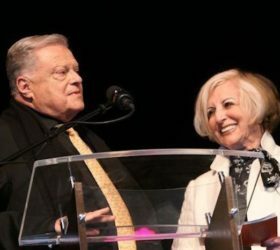 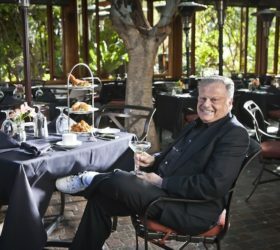 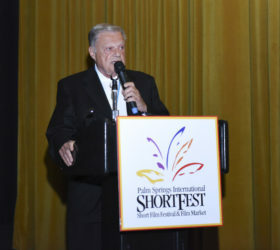 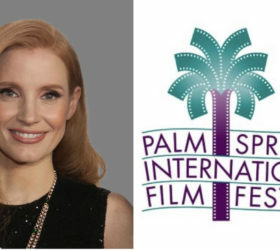 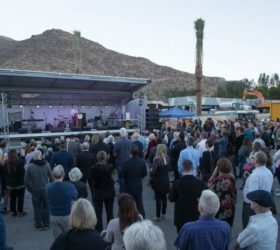 Harold Matzner, Chairman of the Palm Springs International Film Festival, talks about ShortFest, which begins tonight (June 21) and runs through Monday (June 27). 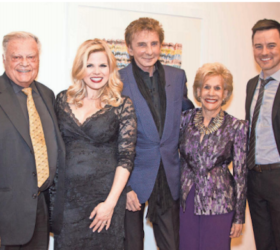 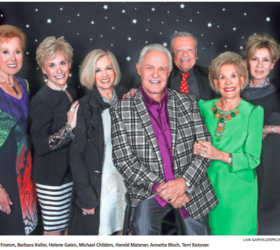 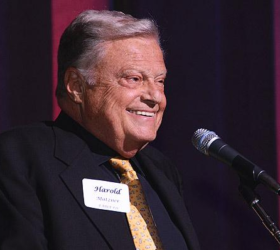 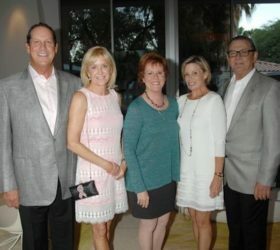 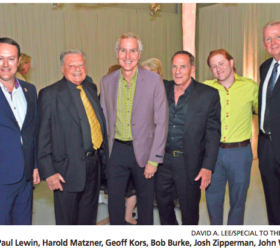 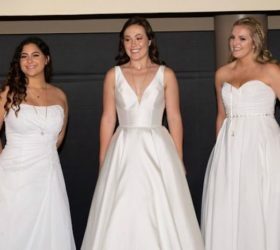 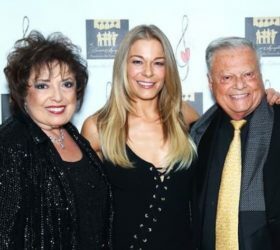 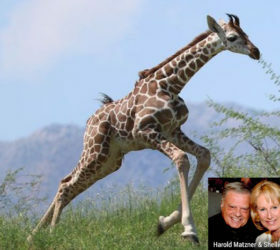 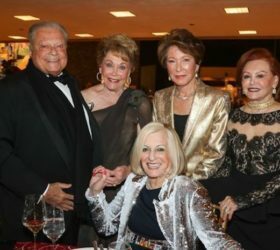 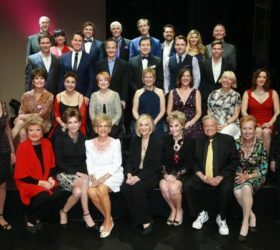 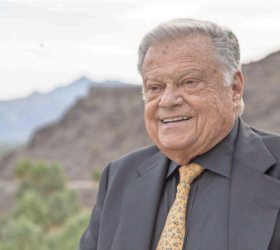 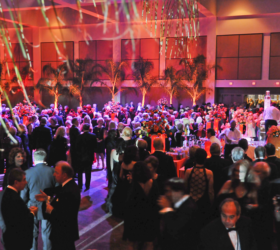 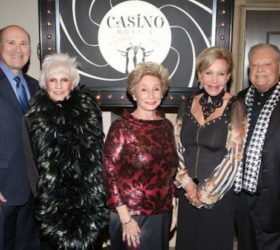 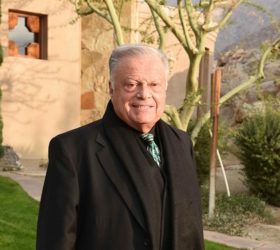 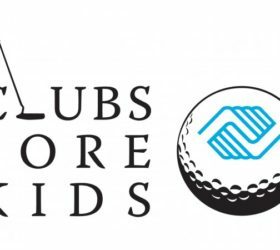 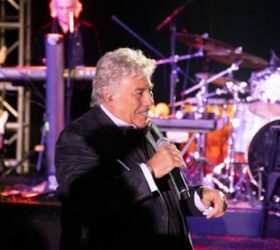 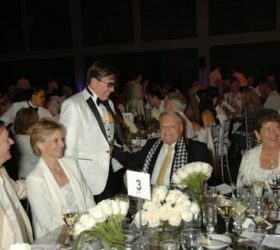 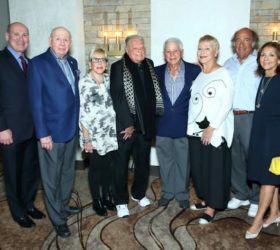 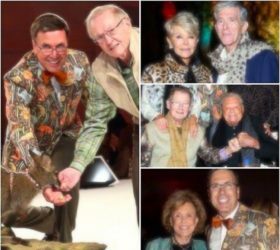 Harold Matzner Among Co-Chairs for the “One Night Only” event benefitting Jewish Family Services of the Desert. 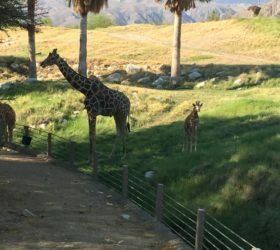 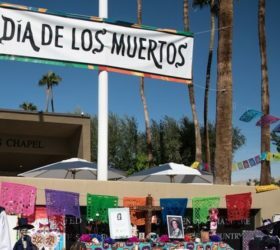 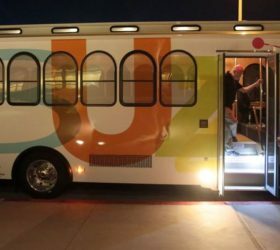 If you have not toured Cabot’s Pueblo Museum in Desert Hot Springs, you have not seen all of the desert’s truly unique attractions. 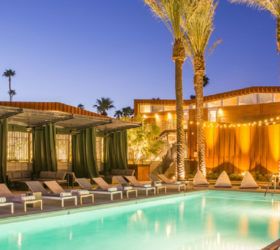 It is like a huge, historic time machine, transporting visitors back, back in time to the old west – ancient artifacts, dirt paths, and all…. 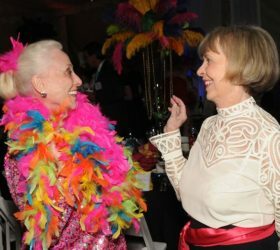 by Dodie Cross Things were certainly going to the dogs during this event, in fact they seemed to be ubiquitous. 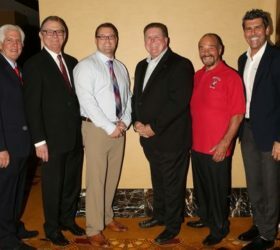 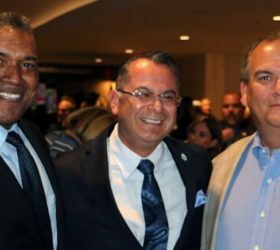 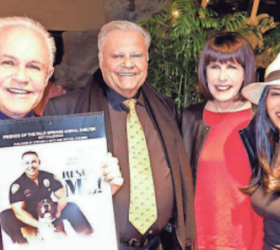 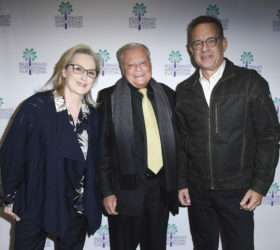 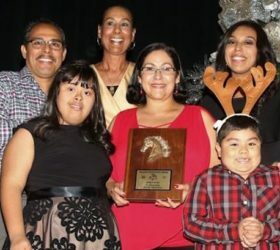 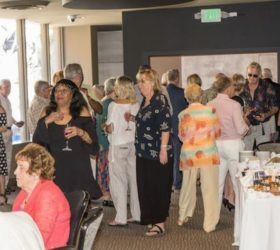 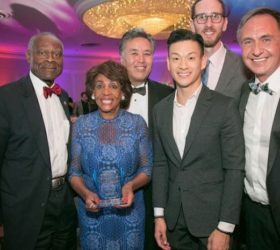 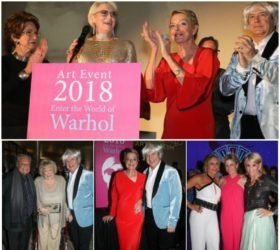 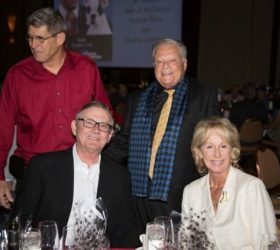 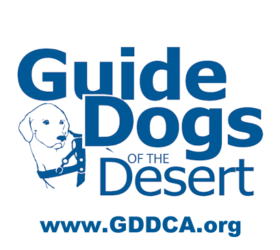 Over one hundred supporters and 12 guide dogs attended the Paws For Independence Dinner at the palatial Spencer’s at the Mountain Restaurant in Palm Springs…. 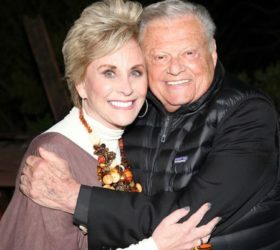 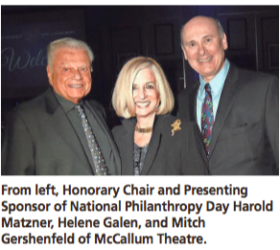 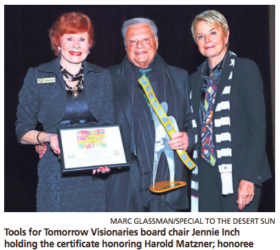 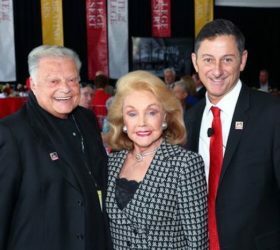 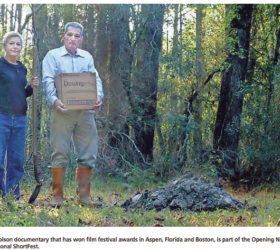 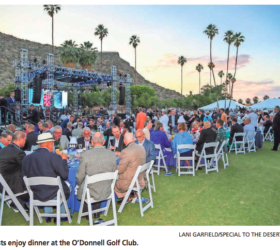 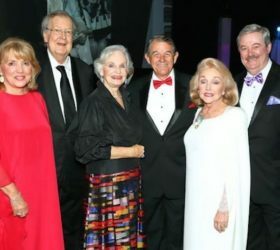 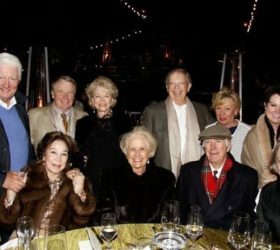 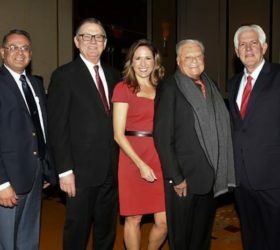 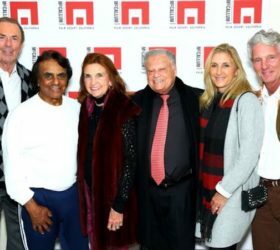 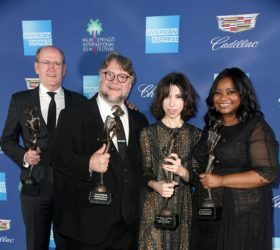 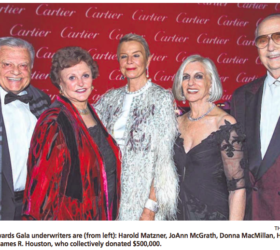 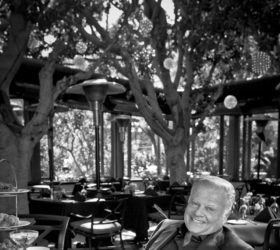 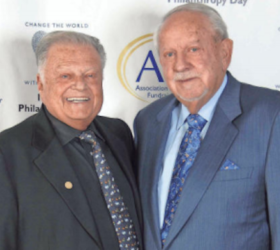 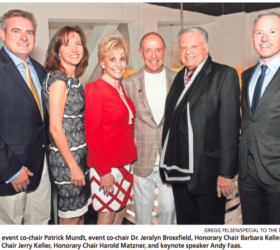 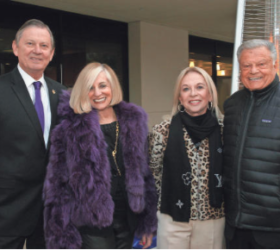 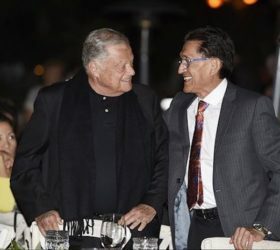 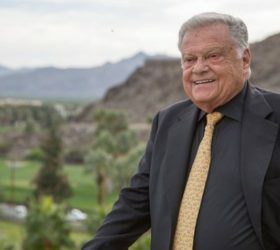 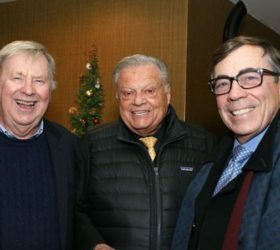 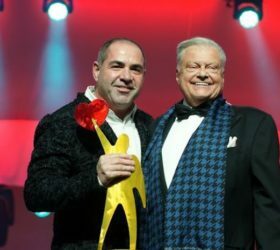 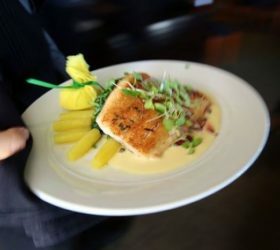 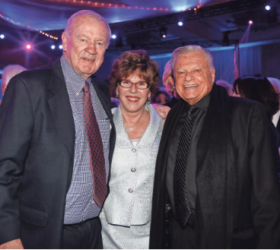 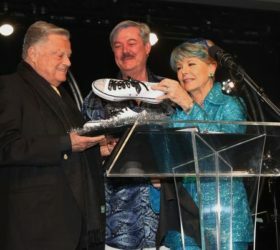 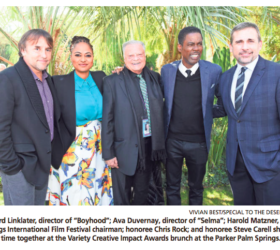 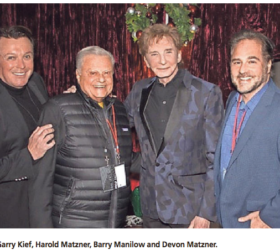 Written by Debra Gruszecki The Desert Sun A Sunday CEO profile from The Desert Sun’s Business Plus section 11:48 PM, Jan. 8, 2011 Harold Matzner: The name may be as synonymous to the Palm Springs International Film Festival as one-time MGM Studio chief Louis B….